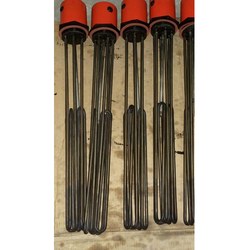 Providing you the best range of flange heaters, oil heaters, lead heaters, bobbin heaters, ul- type heater and glass industrial heaters with effective & timely delivery. Our company deals in the field of manufacture, supply, trade, service provider, import and export of Flange Heaters. 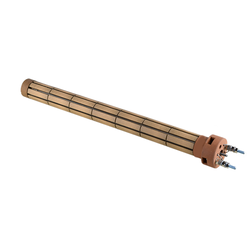 We offer qualitative flange heaters which are fabricated by our experts utilizing supreme material and advanced technology. These are available in customized range to cater to the various requirements of our clients. To add on, these are in compliance with industry and international standard. Finally, these heaters are offered at affordable prices. Material Copper , S.S 304 etc. 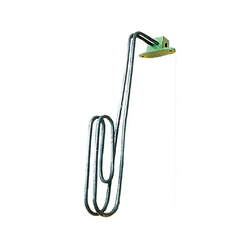 We are one of the prominent manufacturer and supplier of Oil Heaters. We are engaged in providing wide range of quality products to our valuable clients all over the globe, to full fill the demand. Our products are as per industry standard to satisfy our clients requirement. Our company is widely appreciated in the manufacturing, supplying, trading, service providing, importing and exporting Lead Heaters. 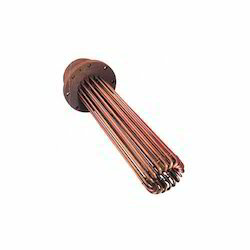 Designed and manufactured as par the specifications of the customers, these heaters are highly demanded due to their high strength, reliability and premium quality. In addition to this, these have wide applications in several industries. Last but not the least, these heaters are available at market leading prices to our valuable clients. With our rich industry experience in the domain of manufacture, supply, trade, service provider, import and export, we are offering our clients a quality range of Bobbin Heaters. Designed and fabricated as per the need and specifications of the customers, these heaters find their uses in various industries of foods, pharmaceutical, automobile etc. These are highly demanded for their high capacity and durability. To add on, these are available at nominal prices to our valuable clients. Our company has created niche in the domain of manufacture, supply, trade, service provider, import and export of Glass Industrial Heaters. Having utmost precision and ability to resist corrosion, these heaters are manufactured to cater to all demands and needs of our customers. Furthermore, these are pretested to ensure their optimum efficiency and superior performance. 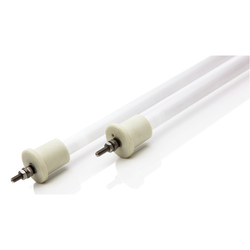 Finally, these heaters are available in compact design and varied shapes at feasible prices.